Fabric: 12.5 oz wool 85% wool 15% nylon "machine washable"
Almost a perfect heavy wool shirt discontinued by SW. I wore this shirt day in and day out on the early and late part of my AT thru-hike in '10. Once the temps got to about 75 at noon it was too hot to wear backpacking. 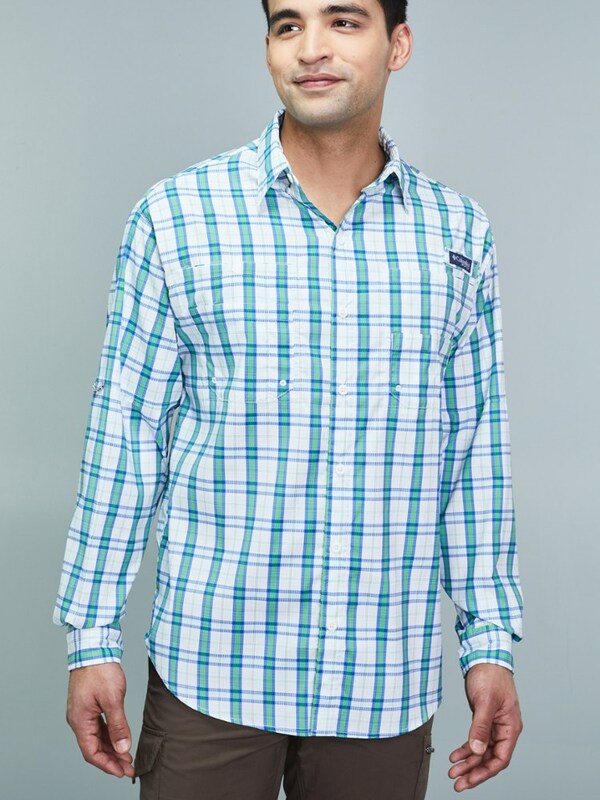 It is the little features that make this shirt more significant than Woolrich, Filson, Penndleton, LLbean or Johnson wool shirts. 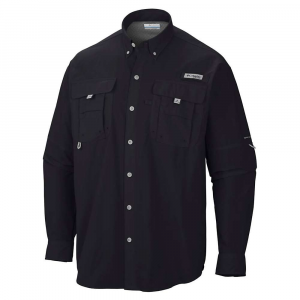 This shirt features ventilation grommets under the arm pits, while wool is breathable(and water resistant) these really help when pushing yourself up hill. Heavy duty Jean style rivet buttons will never fall out. 6 on the front, two on the front breast pockets and two on each sleeve cuff. The fabric is itchy at first but after a few days wear on bare skin it is polished smooth and very soft. 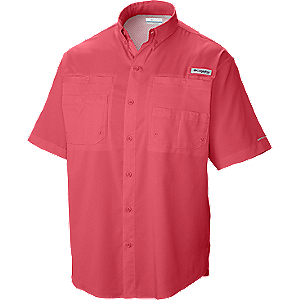 The material is the thickest a shirt can be before it becomes a shirt jack or a jacket. 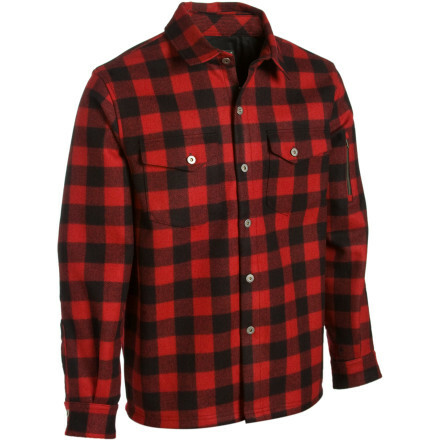 It is advertised as 12.5 but it seems almost twice as thick as the 9.5 oz filson and penndleton shirts. 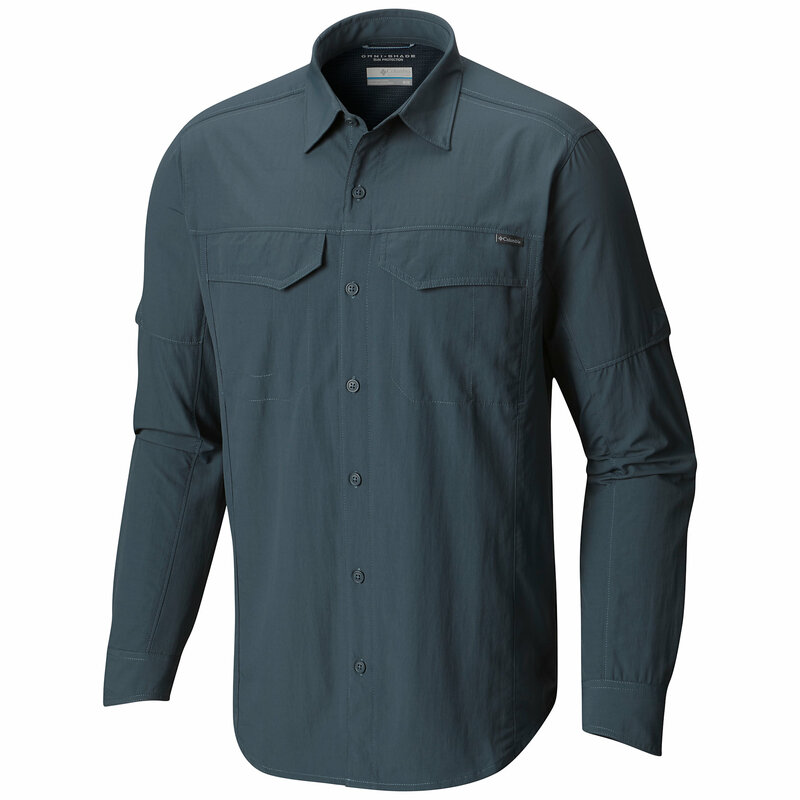 The shirt is rounded off with double fabric reinforced elbows, and the convince zip pocket on the left arm. This shirt would have a 5, easily, but there are two issues. The insides off the cuffs, the inside on the shoulders, and underneath the collar are lined with black nylon. This is very noticeable when you roll your sleeves or pop to collar to keep the wind out. 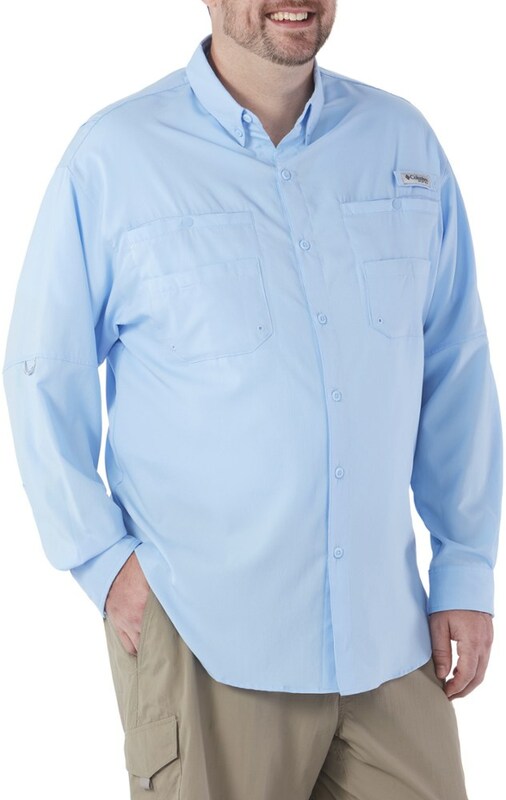 Secondly the shirt really should be longer, 7 buttons maybe it is difficult to keep this shirt tucked, I wear a Med and am 6'1'' and any sort of reaching eg scrambling or climbing pulls it up. Inside says wash warm and cool dry. I only hand wash cold line dry if not outright dry clean only. Made in China. To bad this shirt appears to be discontinued for FW10. The Stagecoach Shirt has been discontinued. 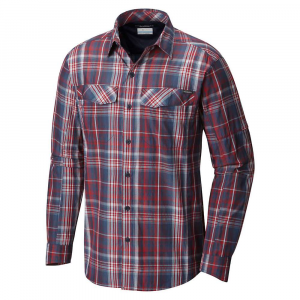 The Smartwool Stagecoach Shirt is not available from the stores we monitor. It was last seen February 5, 2012	at Backcountry.com.